I help my Mum with housework and support her when she feels ill.
Do you think you might be a young carer? Find out if you're a young carer and how we can help you. 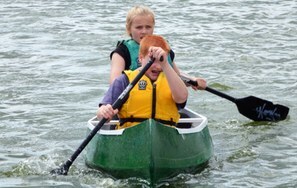 Young Carers took to the water as part of a Family Day and Regatta. 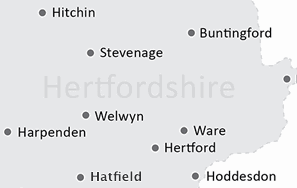 Young Carers are able to support children and teenagers in Hertfordshire. 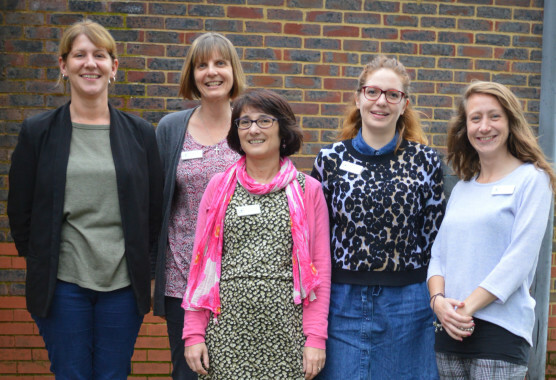 Meet the small friendly team working to support young carers & their families across Hertfordshire. You're support really helps give these young people a break.